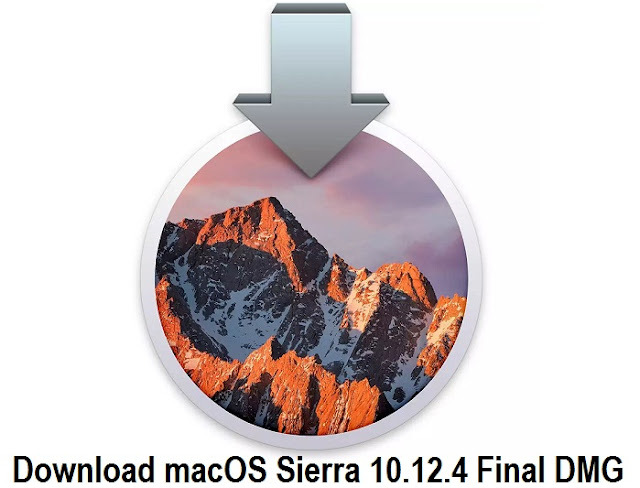 The final version of macOS Sierra 10.12.4 (Build 16E195) for Mac devices has been released by Apple with numerous features and functions addition. Apple has also releases Xcode 8.3 (Build 8E162), macOS Server 5.3, Safari 10.1, and iCloud 6.2 updates for Mac desktop computers and laptops. Mac users can instantly upgrade and install the latest macOS software updates on supported devices for free. The Direct Download Links of macOS 10.12.4 DMG, macOS Server 5.3 DMG, and Xcode 8.3 DMG files for offline installation without app store are available below. What's New in Features of macOS 10.12.4? How to Install macOS 10.12.4 Without App Store? 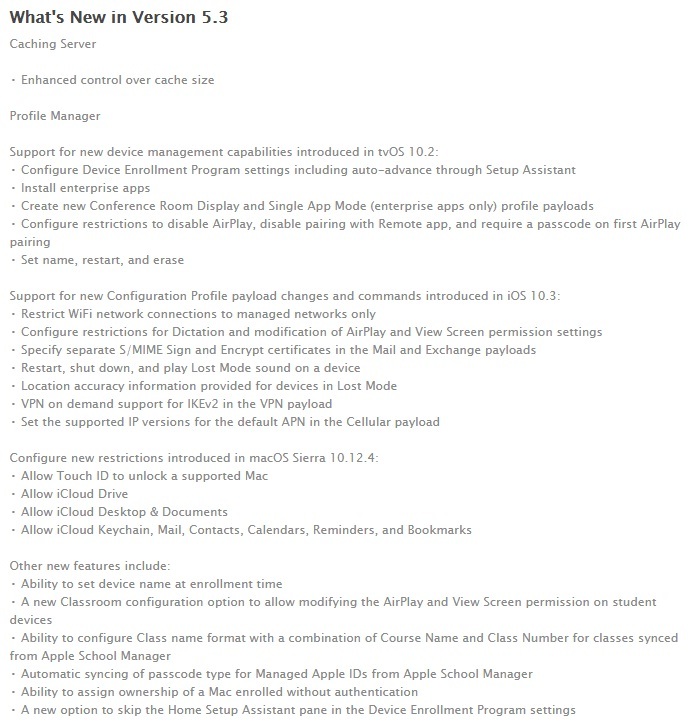 To officially download and install macOS 10.12.4 Update from Apple, then head-over to App Store > Software Update option. You can also download macOS 10.12.4 without app store, and to do offline installation manually using iTunes, Mac users need to get .DMG or .PKG update files via direct links as posted below.